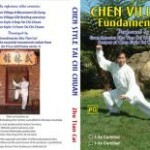 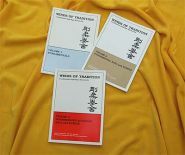 Features for the FIRST TIME on video the push hands chapter from Chen Pan Ling’s Original Tai Chi Chuan Textbook. 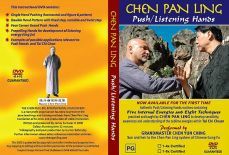 Now available for the first time: authentic push/listening hands routines containing Five Internal Energies and Eight Techniques, practiced and taught by Chen Pan Ling, to develop sensitivity, awareness and understanding of the sublime energies within Tai Chi Chuan. 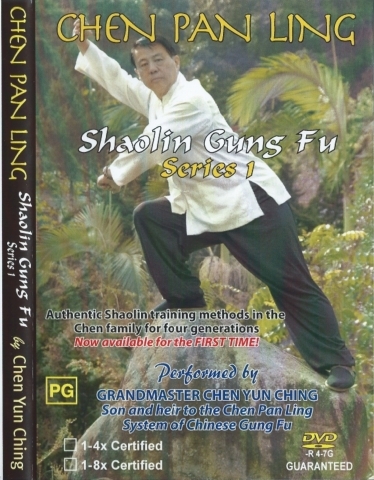 Performed by Grandmaster Chen Yun Ching, son and heir to the Chen Pan Ling system of Chinese Gung Fu.